3. 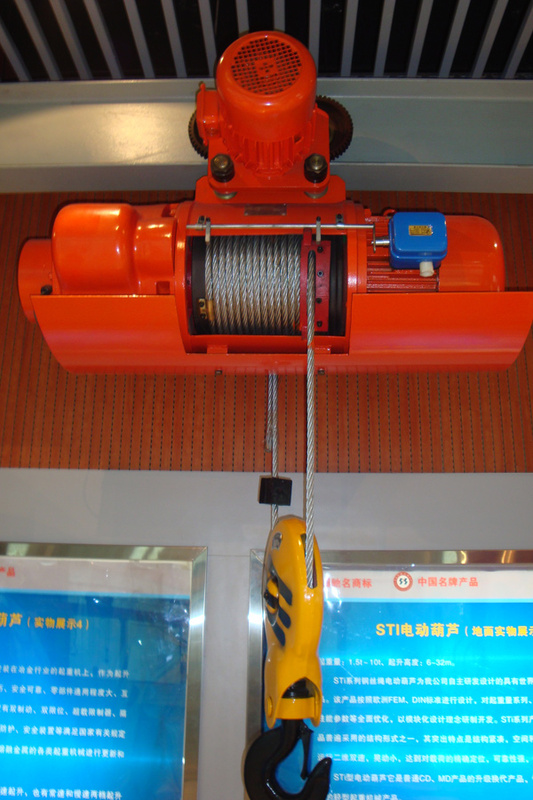 Rope drum: Made of cast iron or seamless steel tube, light weight, transmit the dynamic force by splines. 5. 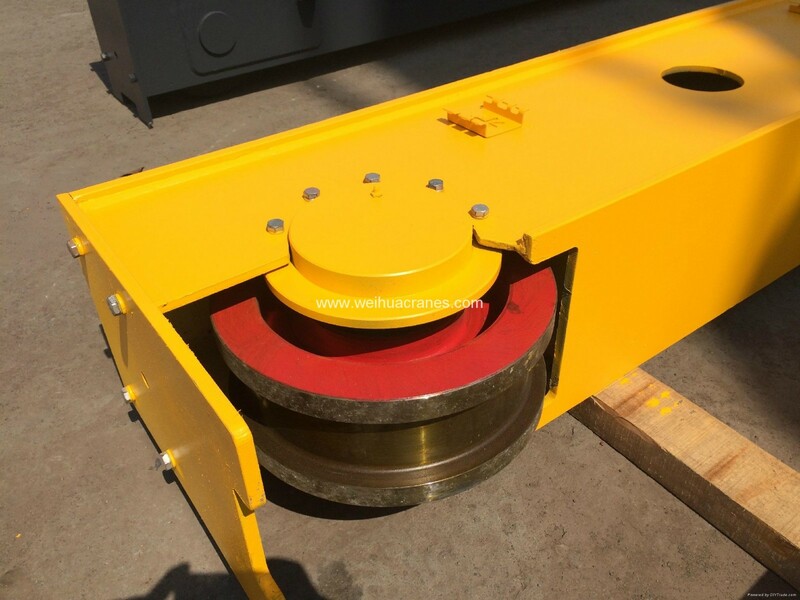 Forge with special steel: thrust ball bearing connect with casing through hook and beam to make the hook operate freely. 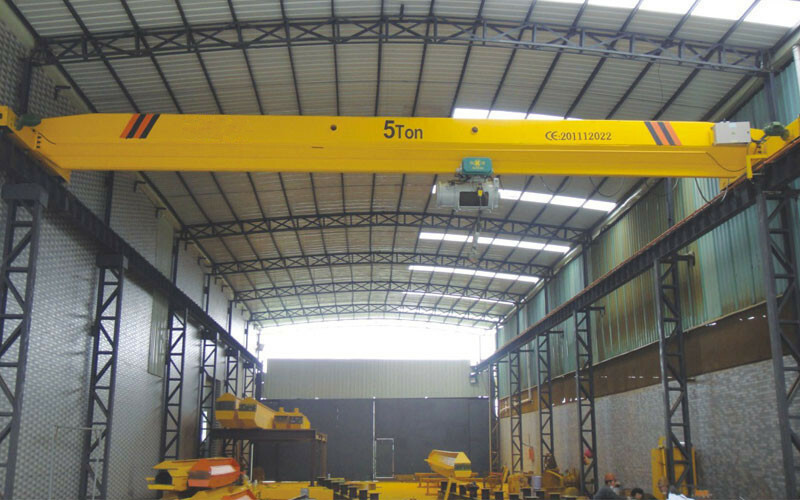 WEIHUA Crane Manufacturer and Supplier founded China’s first crane design R & D team and there are 500 personnel now, developed the anti-swing technology independently and has obtained more than 100 patents. 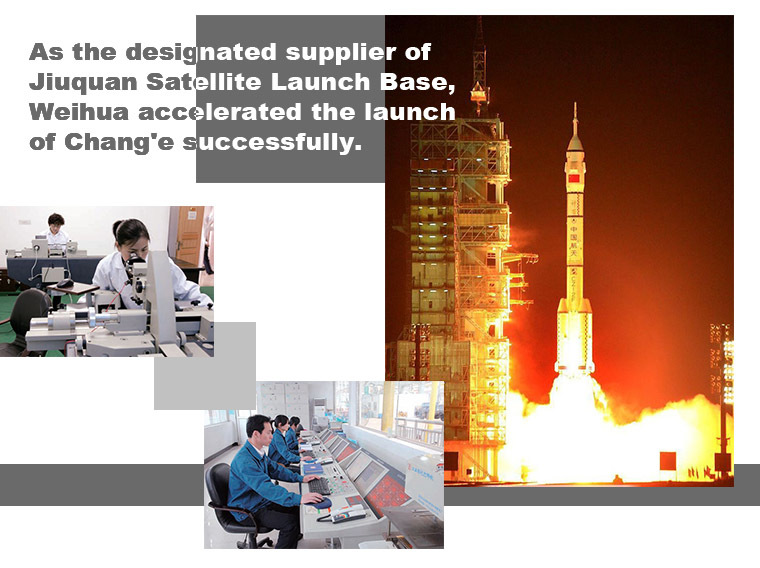 Weihua has been the post-doctoral scientific research workstation of Henan Province for four consecutive 4 years. 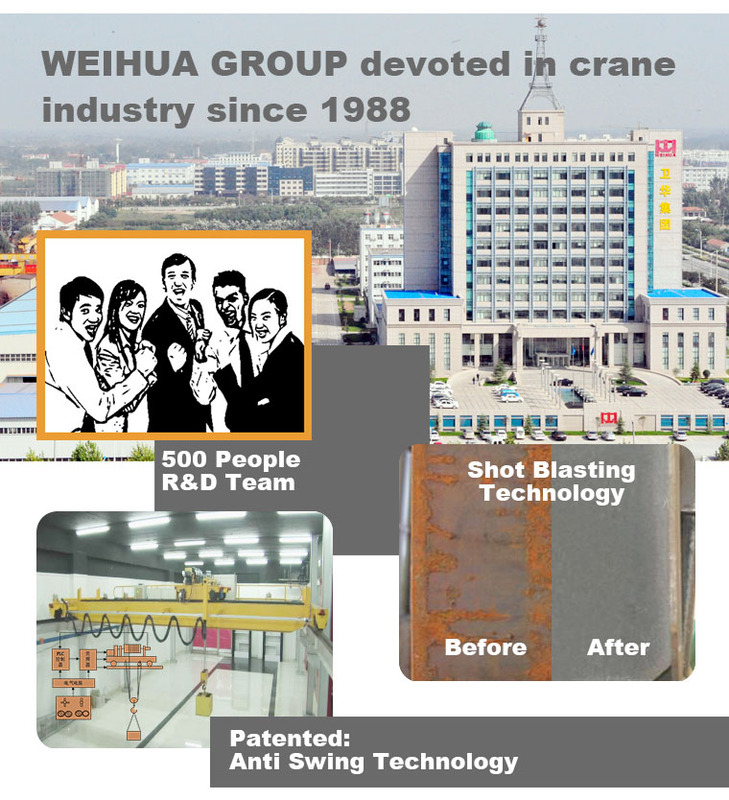 Weihua has its own independent laboratory and has passed the CNAS certification, it is the only one industrial crane production and testing base appointed by government. 1. 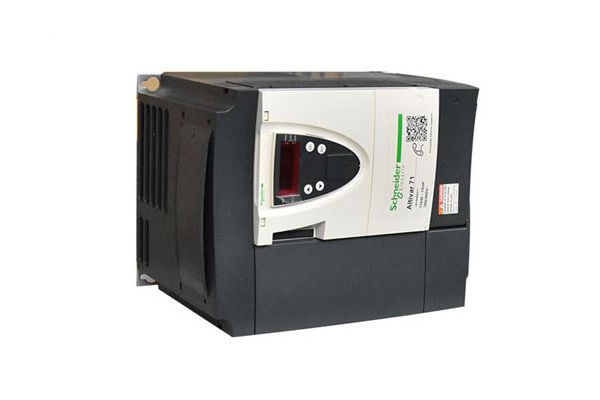 Senior purchasers source parts as electric devices and menchanical parts, then QC inspect the spare parts before entring the warehouse. 2. During producing and assembly, senior QC proceed to inspect. 3. Senior engineers debug and test the machines after customers order and before shipment. 1. 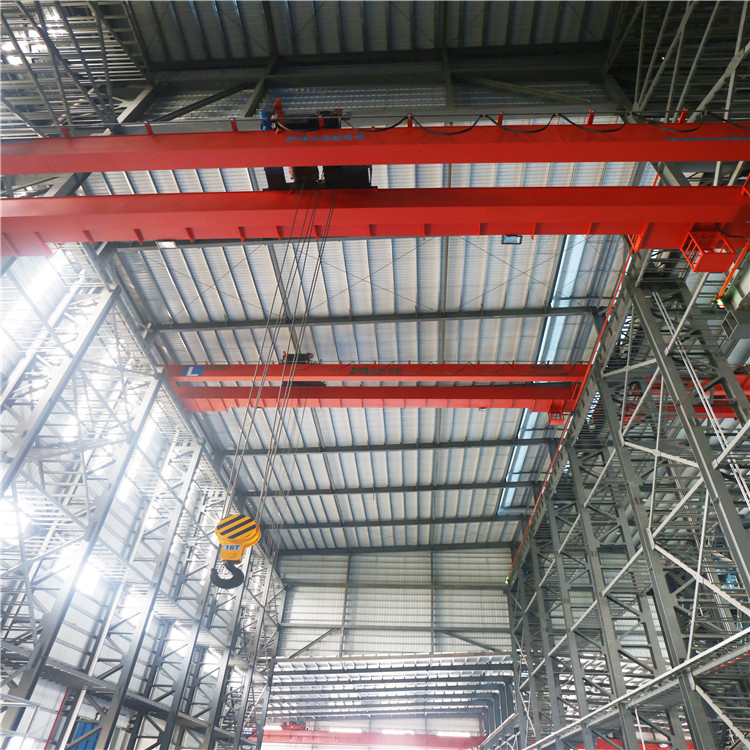 Fast and timely response for any overhead industrial cranes inquiry. 4. 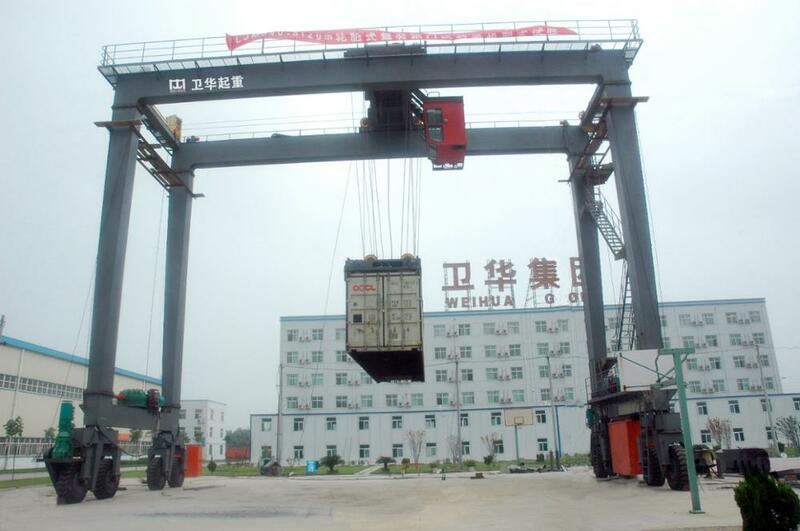 Anytime to receive your visit to our cheap industrial crane factory. 1. 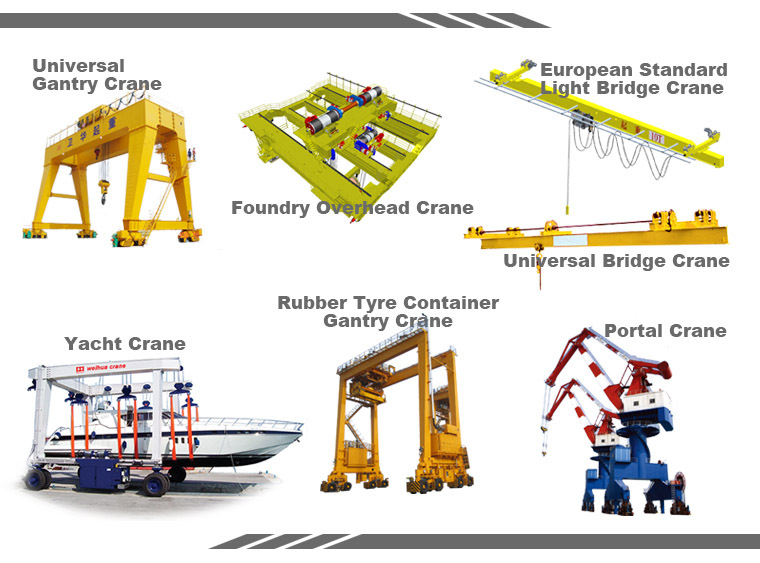 Offer you high quality industrial hoist and crane, which made by advanced technology and professional industrial cranes engineers. 2. Free industrial cranes for sale operation training until you get it clearly and totally though many ways, such as the internet, face to face, or phone and email. 4. Free test for your industrial cranes on the basis of related standard, and send you the industrial cranes test certification. 5. Free and cheap industrial crane delivery suggestion from our rich sales managers. 1. 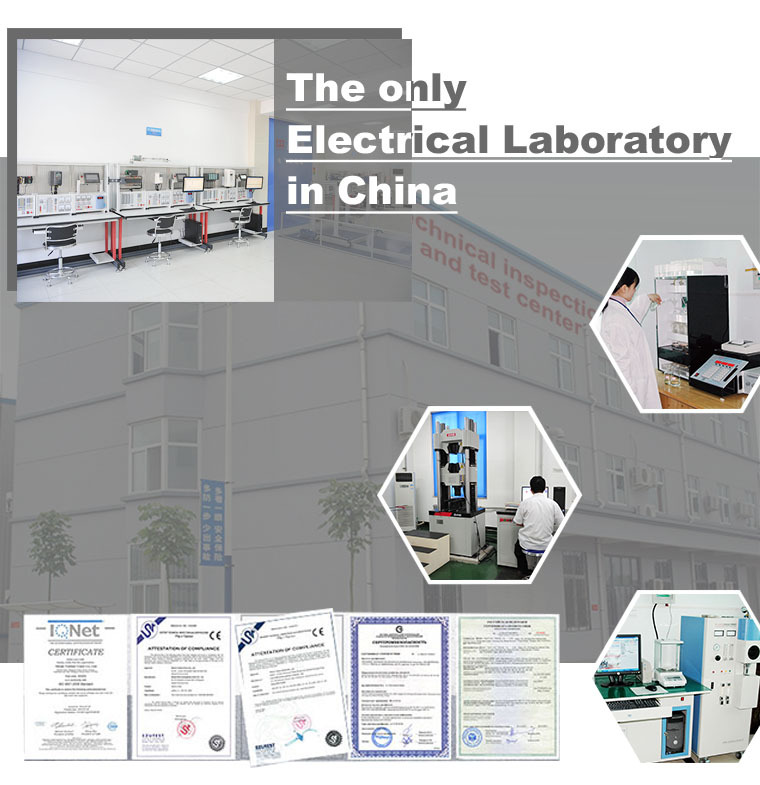 How long is WeiHua products warranty? We afford 12 months of quality warranty period after customers buy from us. 2. What's the warranty content? We will provide free onsite service on repairing and replacing malfunctioning or damaged parts which are proved to be our manufacturing quality defects within the warranty period. 3. What if is out of warranty period? (1) We will provide chargeable onsite service on repairing and replacing malfunctioning or damaged parts after the warranty period. 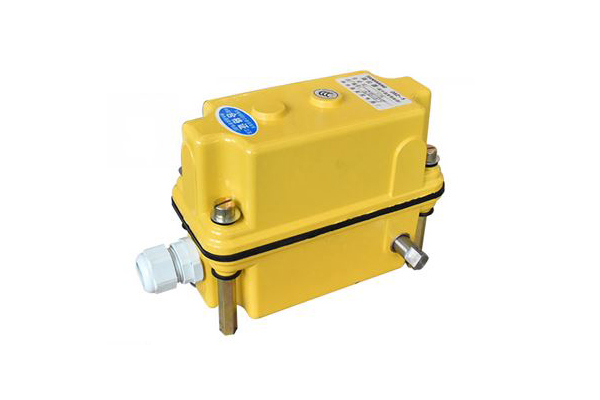 (2) We will supply dispensable parts preferentially for a long period. (3) We will keep in touch with customers to track and survey of the product.